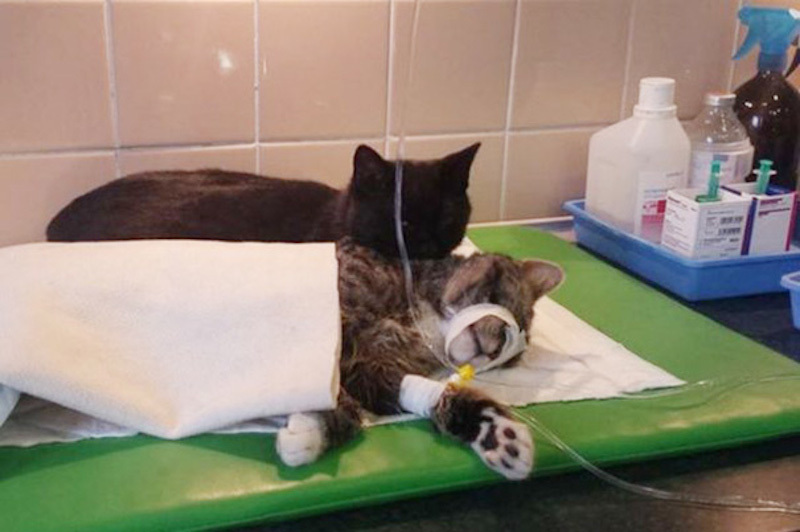 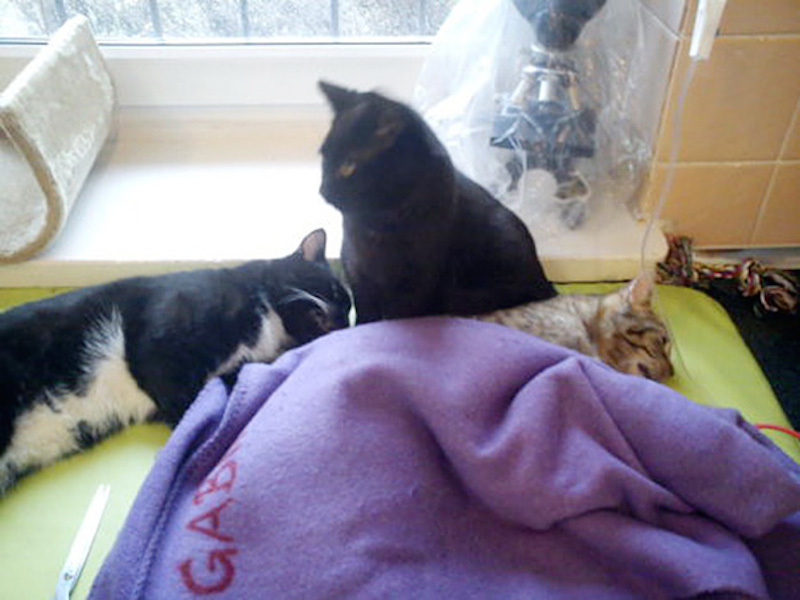 Radamenes the cat from Bydgoszcz, Poland was rescued and survived a bad respiratory infection, but his rescuers had no clue that he would return the favor in such an incredible and unexpected way! 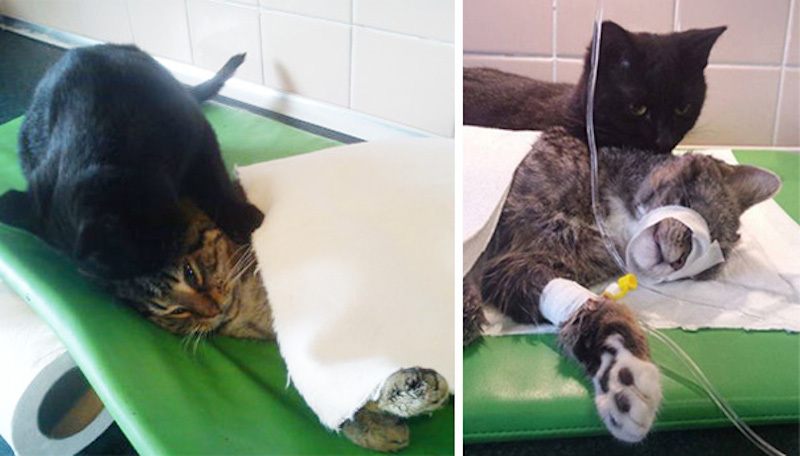 After veterinary workers helped to bring two-month-old Radamenes back from death’s door, he’s now taken on the job as ‘Nurse Cat’ for the entire Animal Shelter! 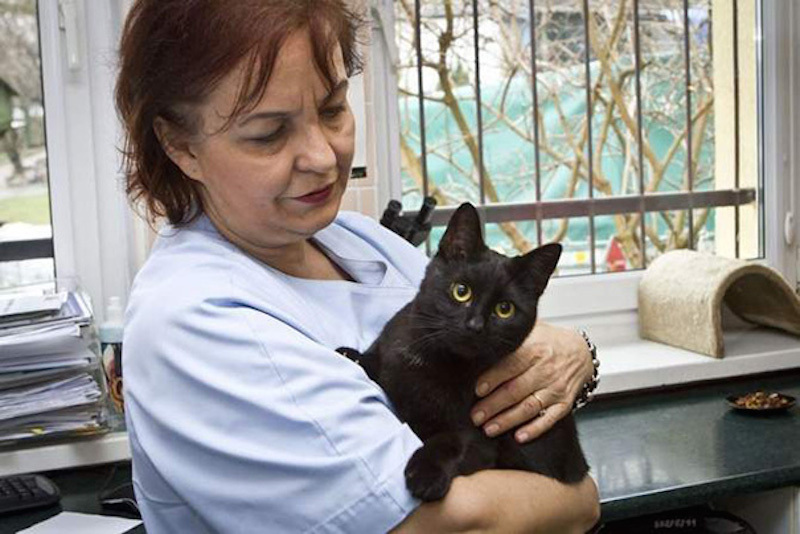 When an animal is in pain or suffering, Radamenes the ‘Nurse Cat’ lends a helping paw and helps ‘purr’ them back to health! 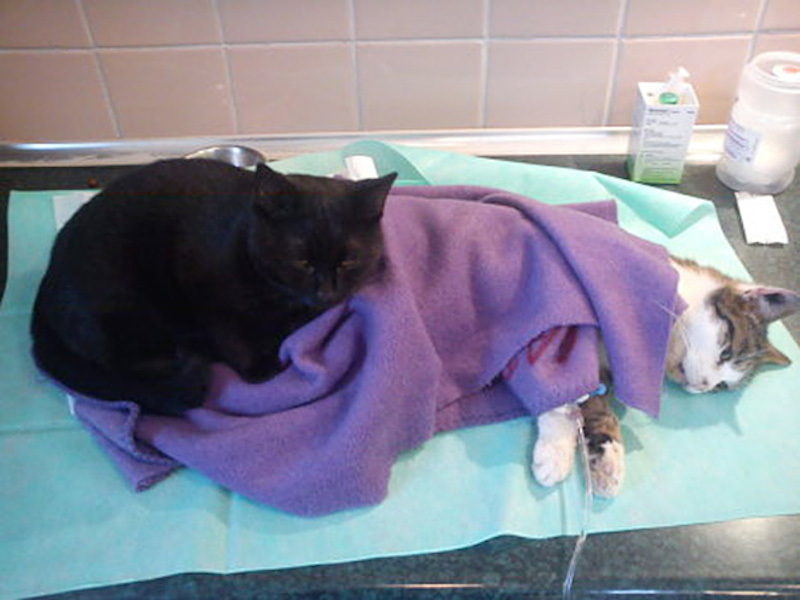 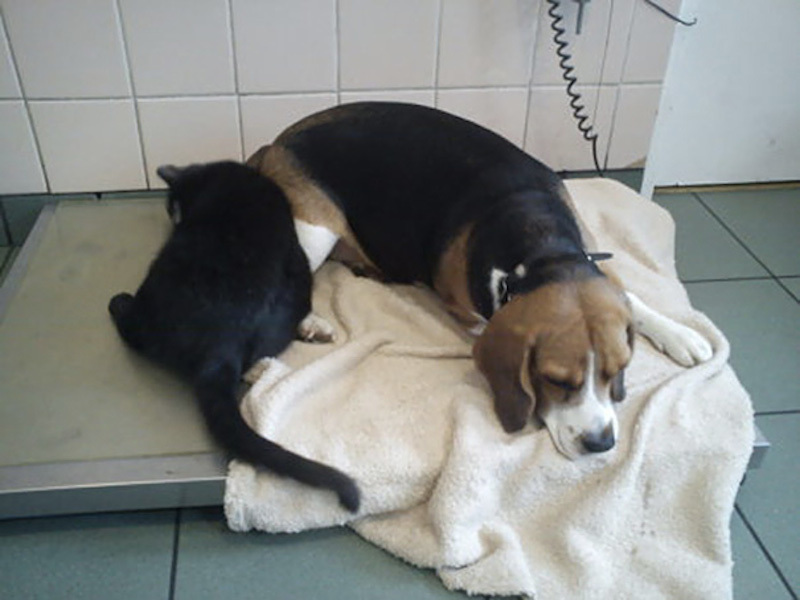 He cuddles, massages and sometimes even cleans other animals recuperating from their wounds or operations. 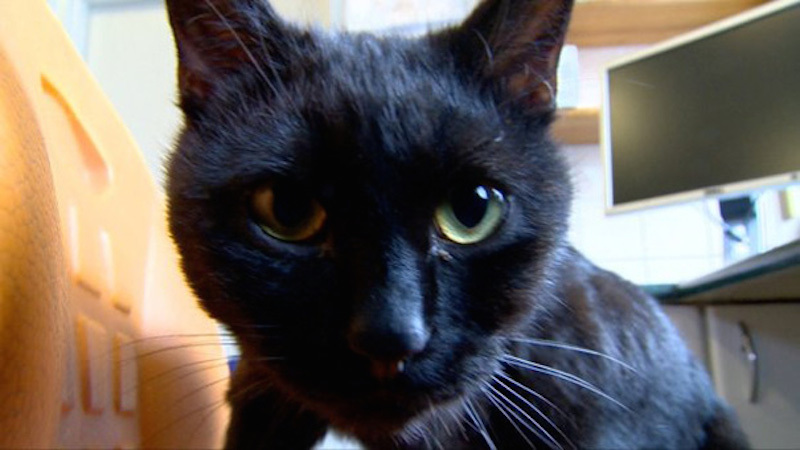 Radamenes has become a local mascot and hero for what he does each day. 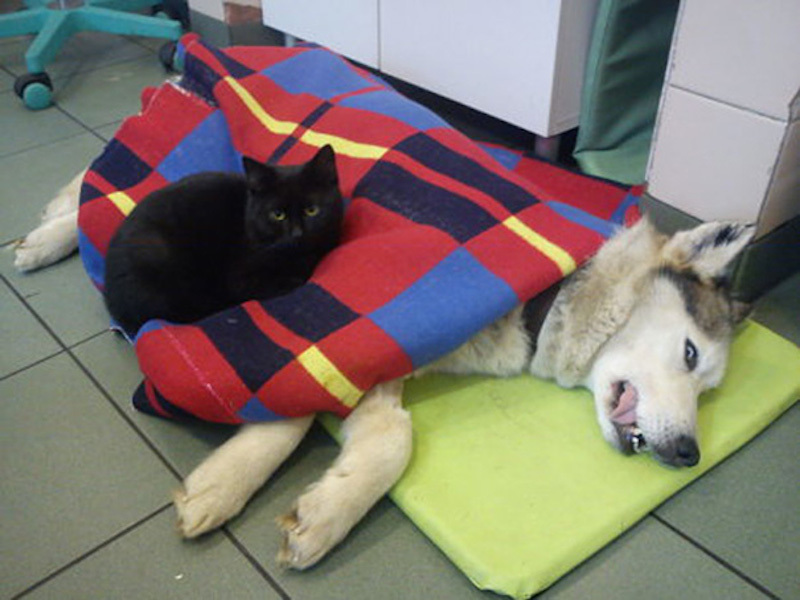 This animal shelter has the best nurse ever! 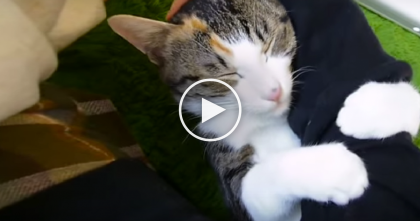 This kitty is the best ‘Nurse’ any animal shelter could ever ask for and it happens every day! 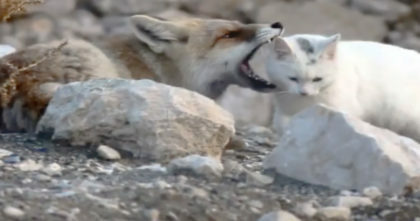 Who said cats aren’t amazing after all?! 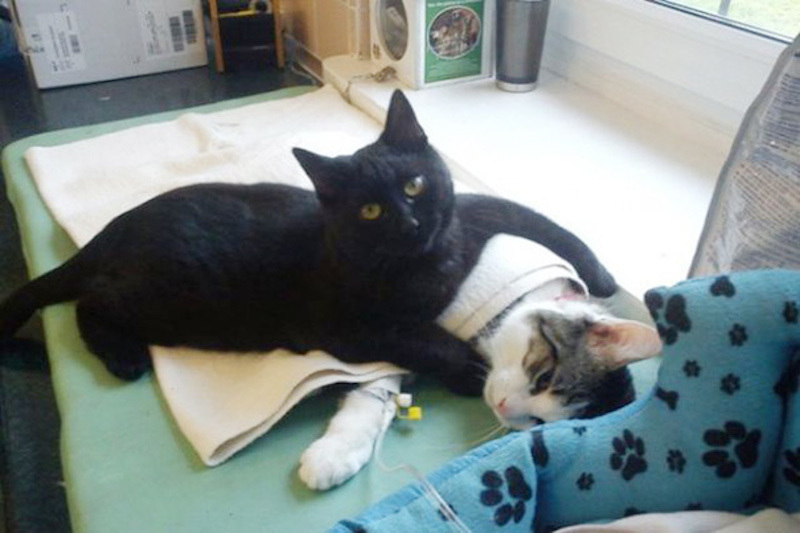 Cats really are amazing – SHARE if you agree! 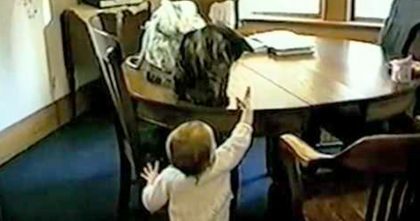 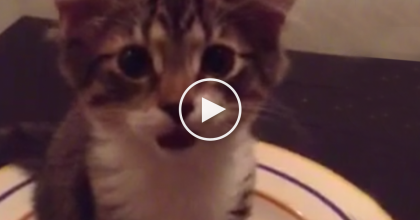 Kitten Wakes Up From Nap In A Bowl, But The Next Thing You Hear… It’s PRICELESS.